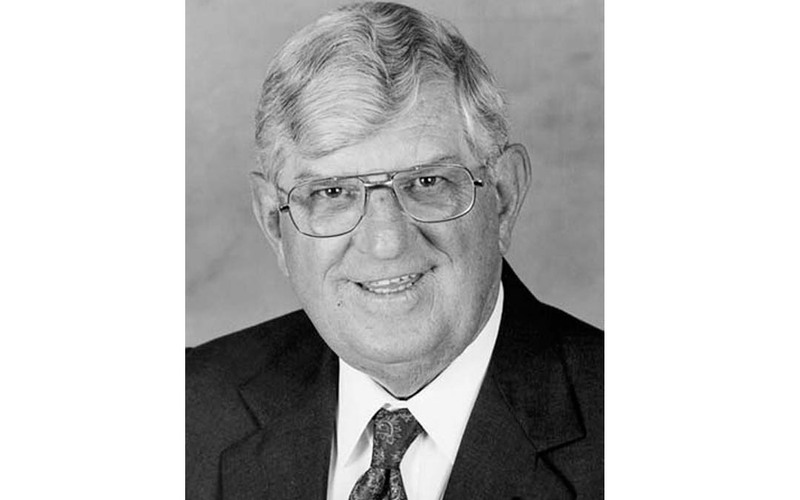 Henry Sherlock, who served as executive director of the Construction Industries of Rhode Island (CIRI) for 37 years, passed away May 6 at his home in Providence, surrounded by his family. He was 87. Henry, and his wife, Lucille, were fixtures at ARTBA events for many years before his 2013 retirement. He spent more than 25 years in various media, public relations and government positions before joining CIRI in 1976. Besides Lucille, Henry is survived by four children and their spouses, two sisters, nine grandchildren and 45 nieces and nephews. The family has suggested contributions to The Henry J. Sherlock Memorial Scholarship Fund, c/o CIRI, 615 Jefferson Blvd., Warwick, RI 02886. ARTBA joins the members of CIRI and the Sherlocks’ many friends around the country in mourning his passing.